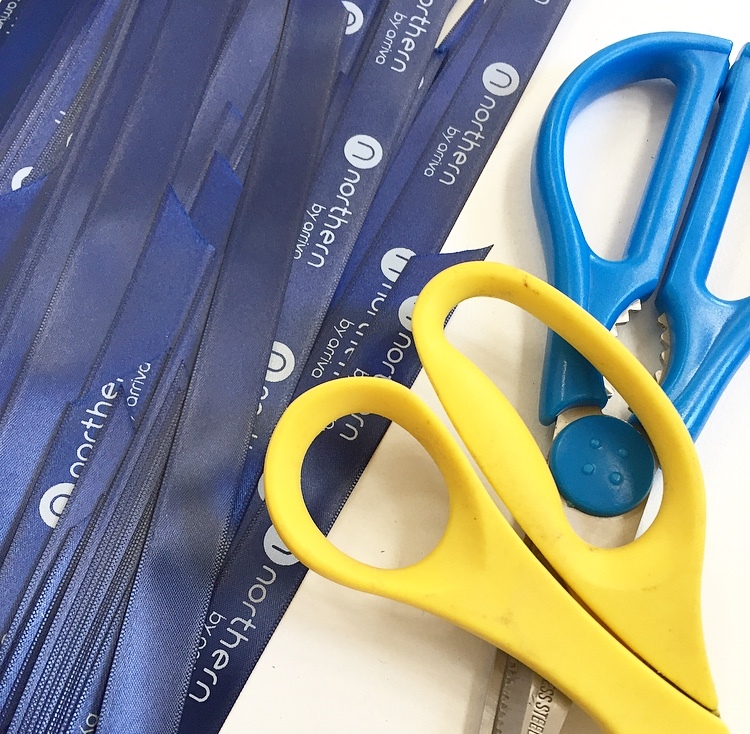 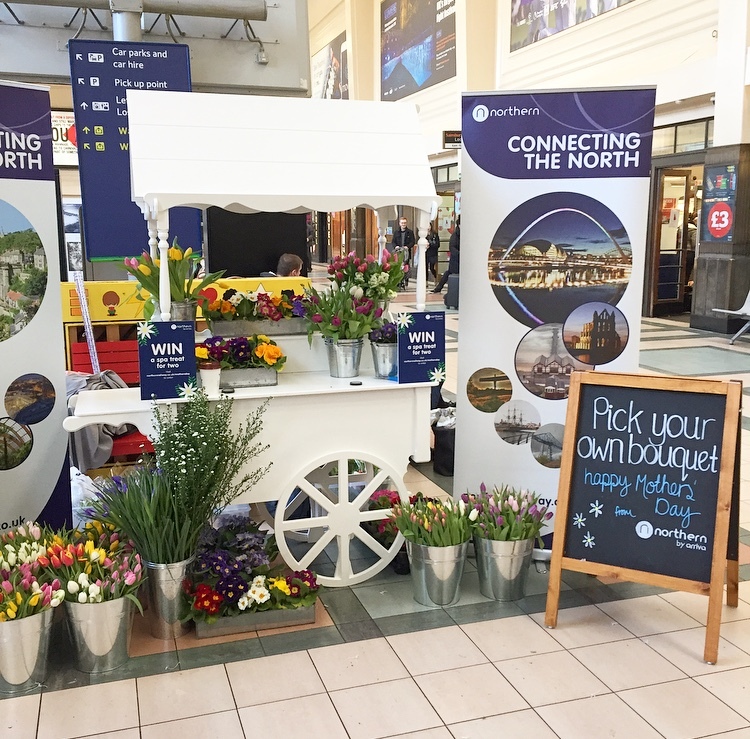 Today I helped Northern bring a little bit of floral fun to Leeds station! 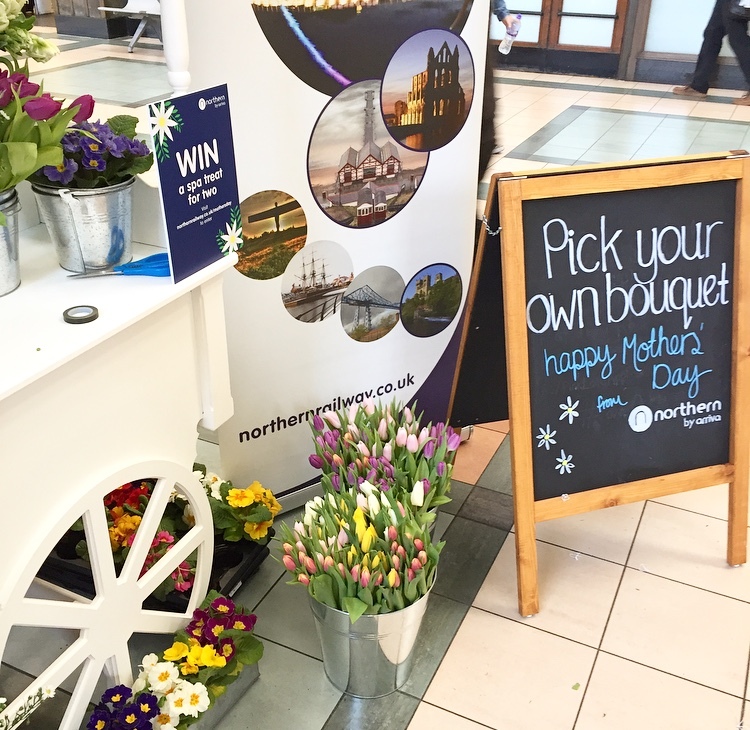 To celebrate Mother’s Day, the rail company set up a flower stall in the middle of the station concourse, to give out free bunches of blooms to mums. 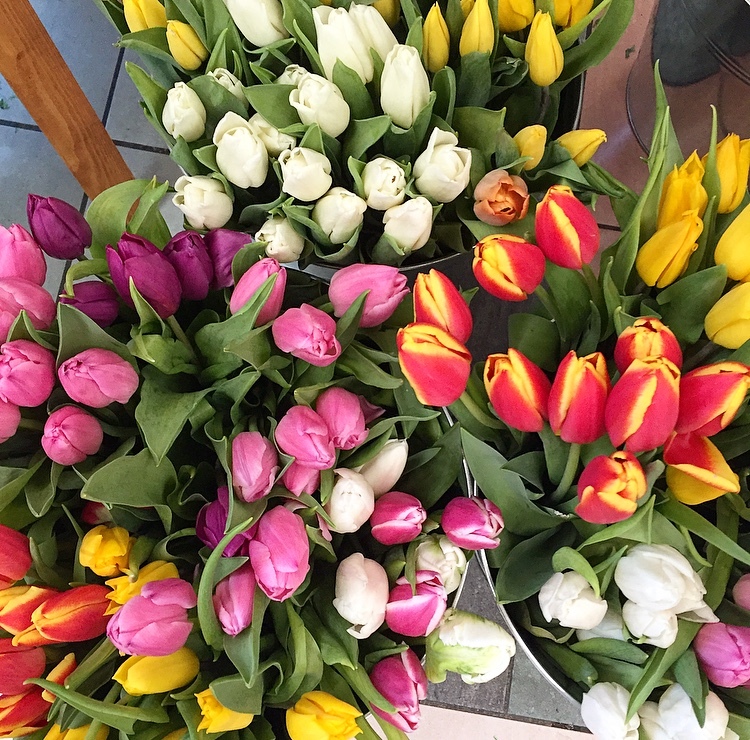 Big thanks to Northern & MCG Agency for asking me to get involved – I had the best time!